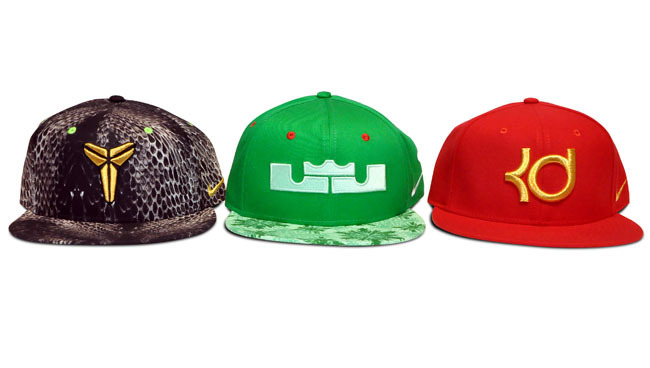 Nike has unveiled their new Basketball Hat Collection. 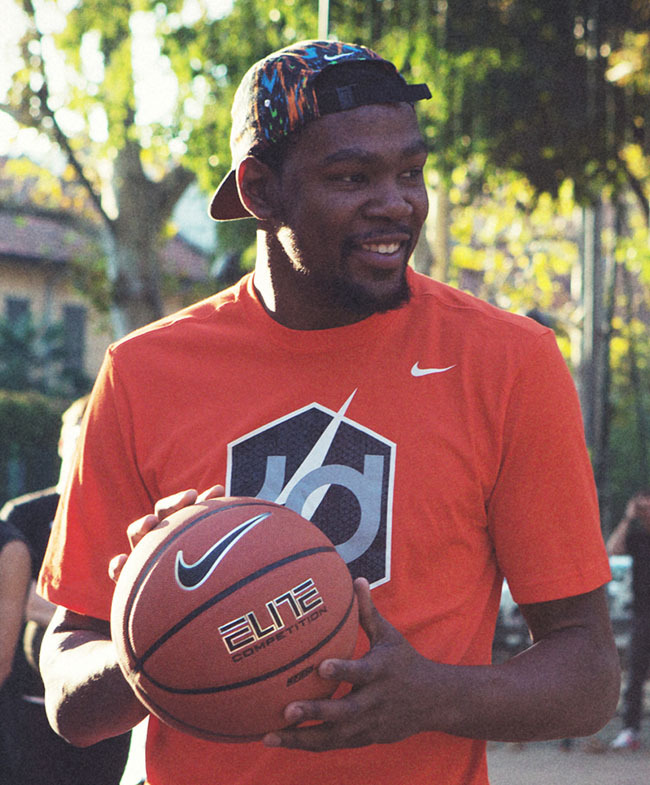 In an apparent attempt to relive 2003, Nike has unveiled their new Basketball Hat Collection. 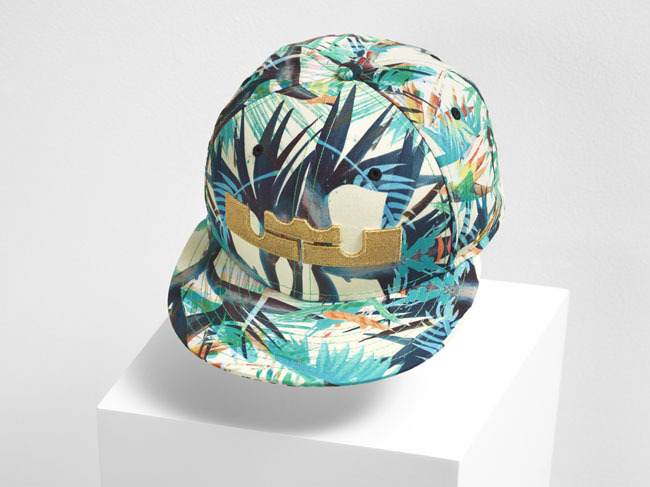 In 2014, they'll be introducing a range of new hats to this line - many of which will tie directly to their signature shoes, as seen below. According to NikeInc, this new line of hats consists of three different models: the Pro (trucker), AW84 (5-Panel) and the True Snapback. 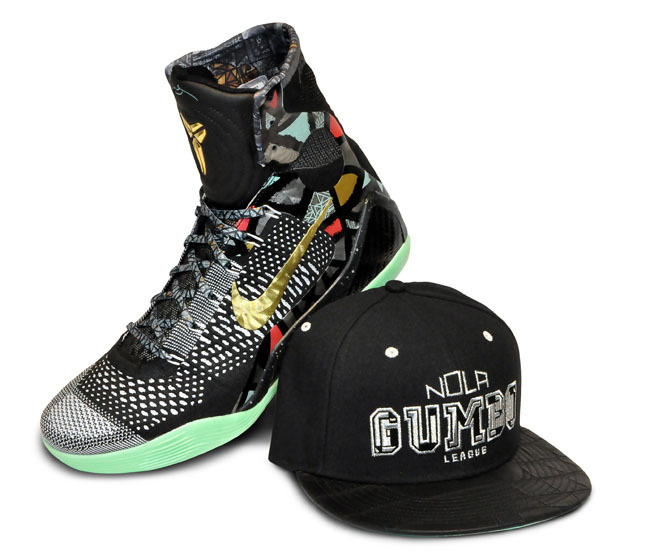 And they claim that their three signature athletes, James, Bryant and Durant, have been involved in the design process, helping to lead the style and direction of the three different versions. 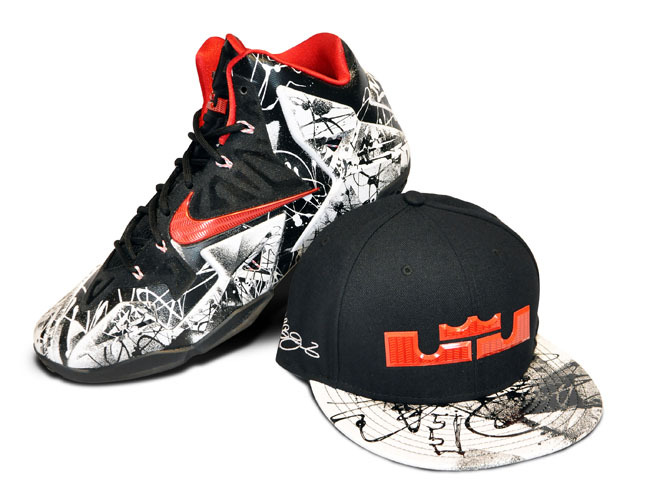 While the concept is expanding in 2014, you may remember the headwear tie-ins to LeBron's Championship Pack dating back to last summer. Let us know what you think of this new line in the comments. 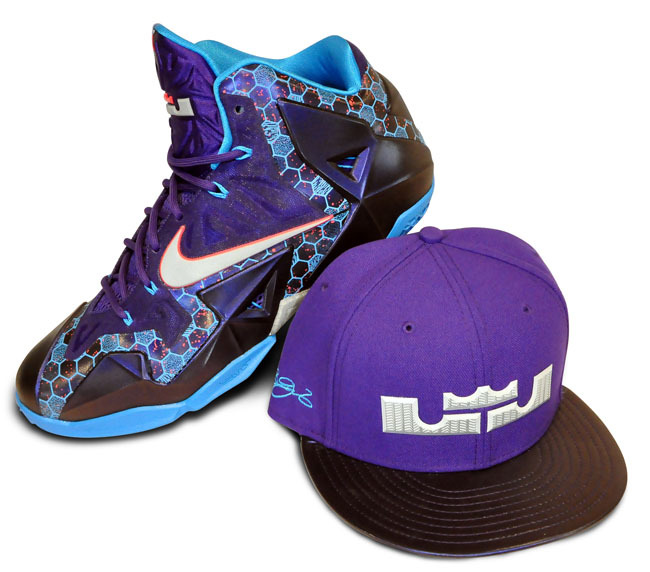 Do you like having an exact match with your hat and kicks?